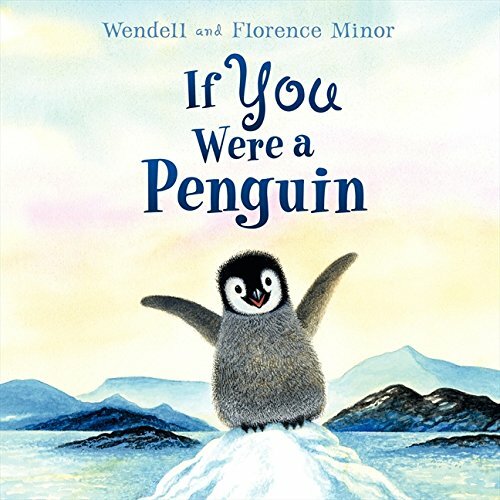 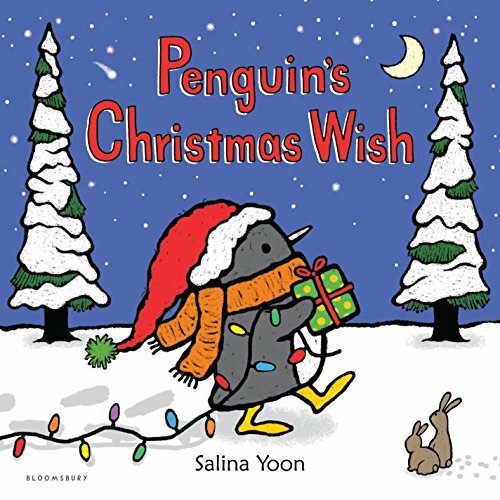 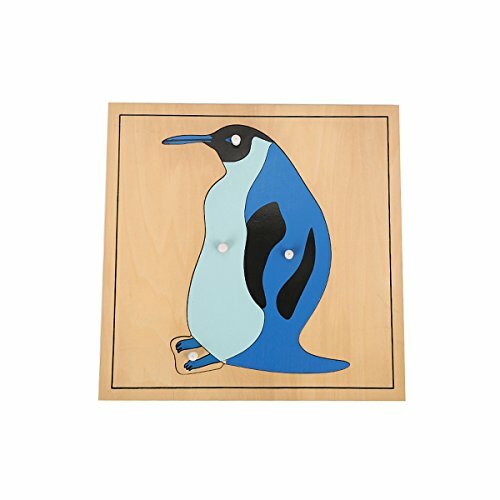 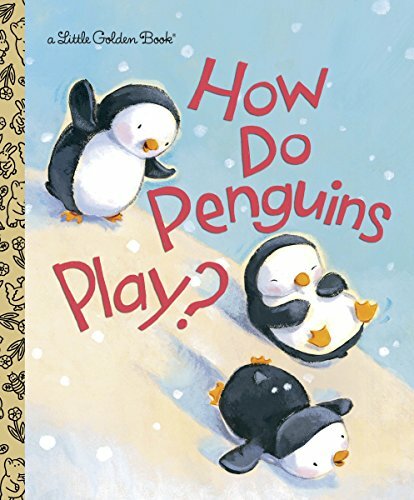 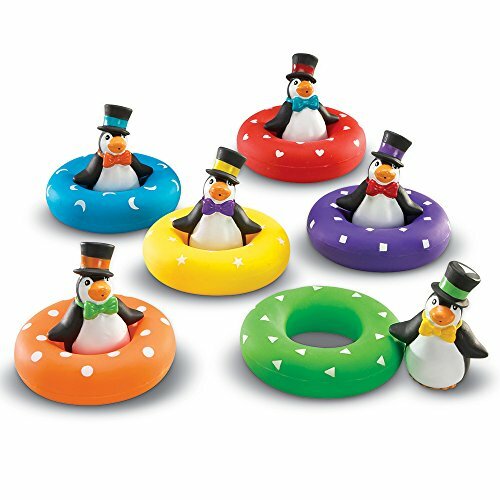 Do you have a penguin lover in your home or are you studying penguins at home or in your classroom? 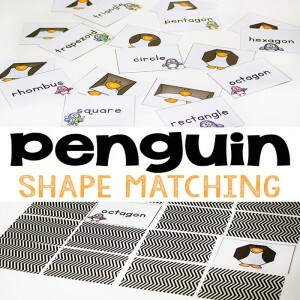 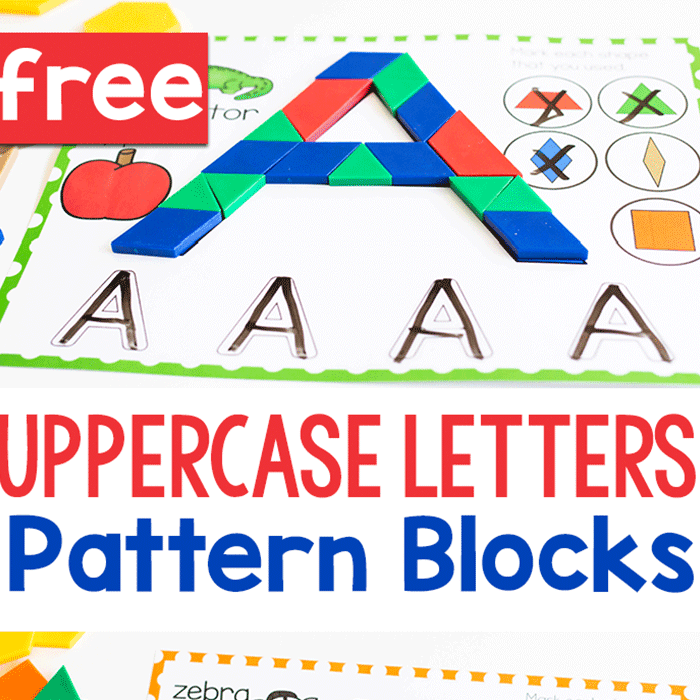 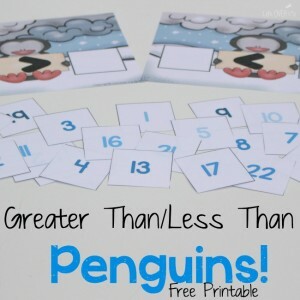 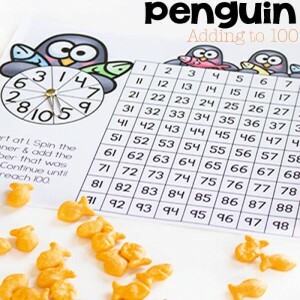 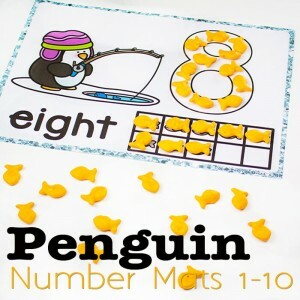 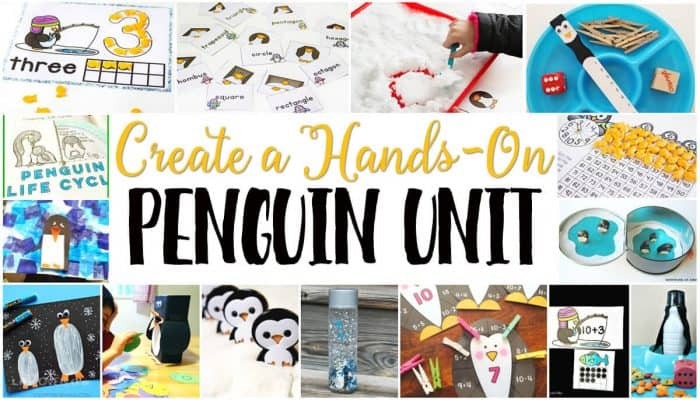 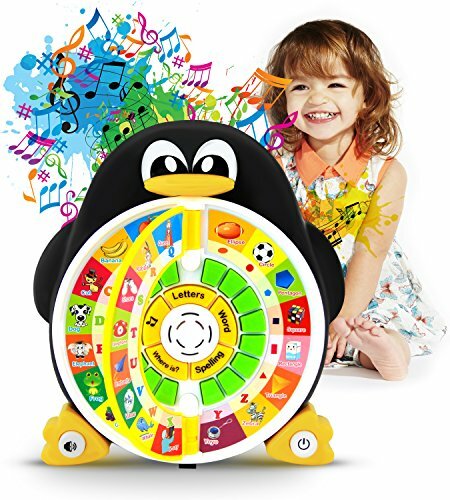 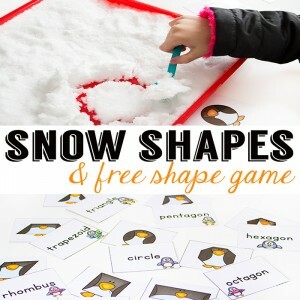 If you are in full penguin mode and are looking for some hands-on penguin theme activities, this is the list for you! 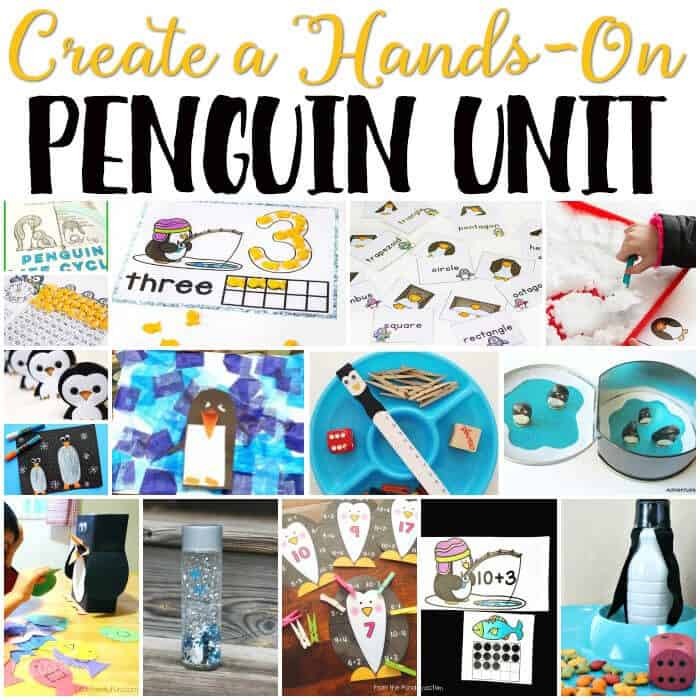 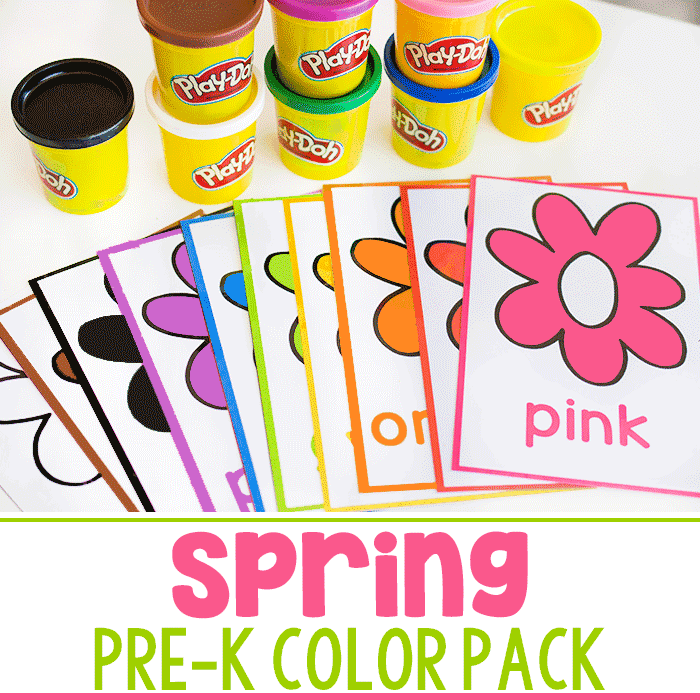 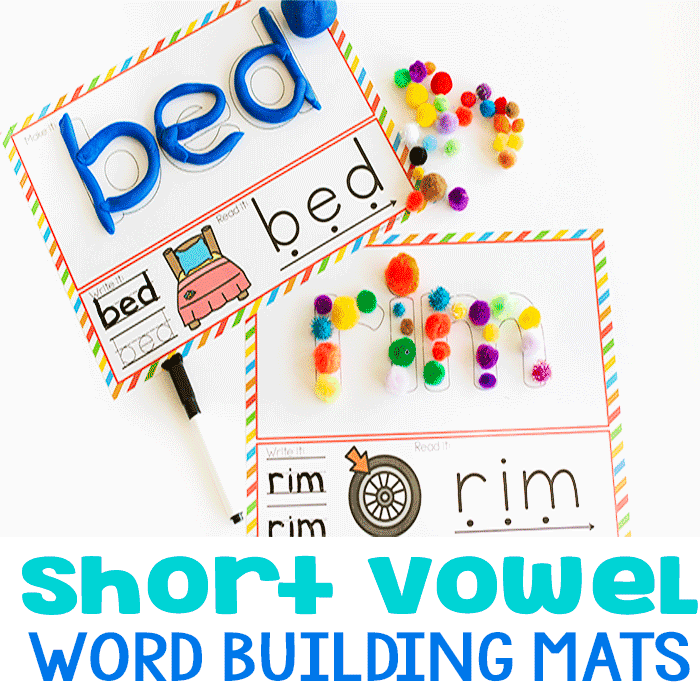 Science, math, literacy, art, sensory and more! 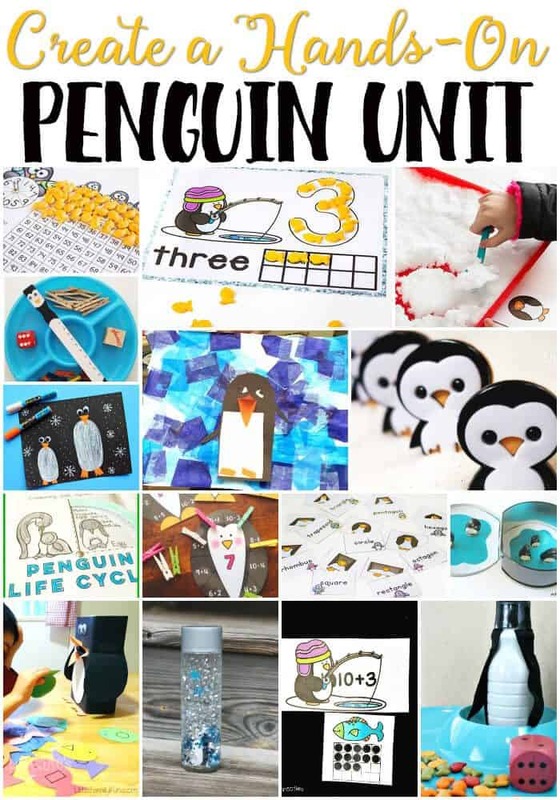 All for your penguin theme! 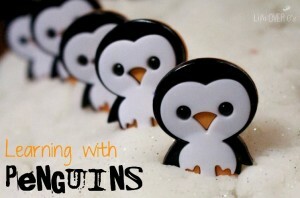 Thanks for sharing my Number Penguins!